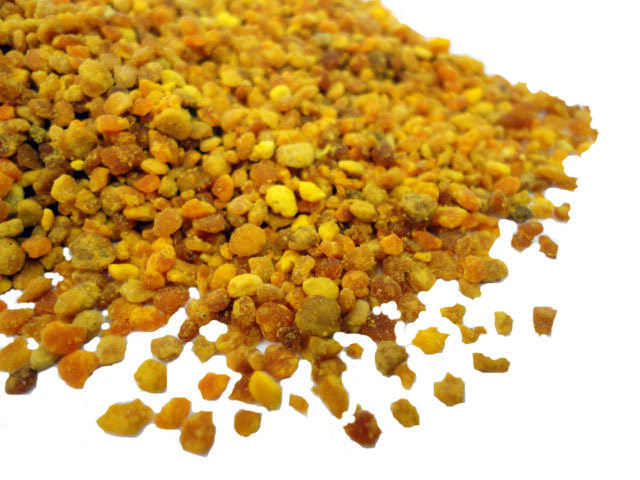 Bee pollen is abundantly rich in protein, amino acids, vitamins and minerals. With a nutritional profile that includes every nutrient necessary to maintain life and good health for humans as well as honeybees. Bee pollen contains all 22 essential amino acids and all 28 minerals required by the human body, also contains up to 35% protein, it is also rich in fatty acids, nearly a dozen enzymes and coenzymes and vitamins A, B, C, D, E, H (biotin) and K.
If you are allergic to Bees do not ingest, it can cause an allergic reaction , please consult your Doctor before taking bee pollen.